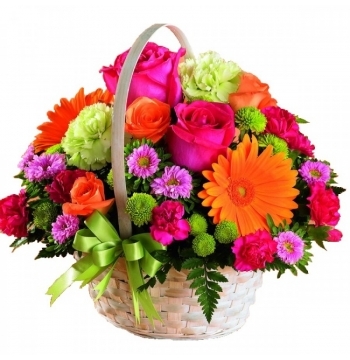 Send Mother's Day Flowers Basket to your Mother because she deserves them. 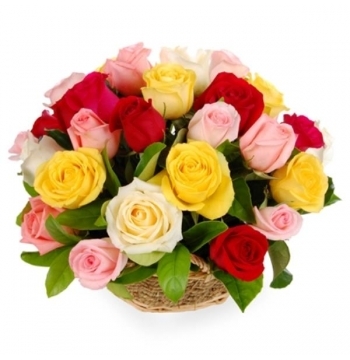 The different colours that give the flowers its beauty are same as different emotions that make our Mothers beautiful. 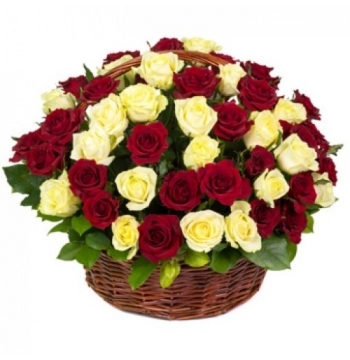 On the occasion of Mother's Day flowers basket send to manila in philippines, send her flowers from our exotic range of carefully picked flowers. 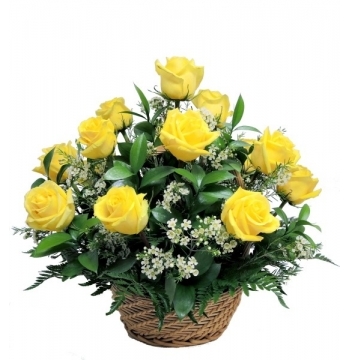 From a bunch of well-bloomed Roses to a bouquet of flowers basket, these Mother's Day Flowers will make perfect presents. 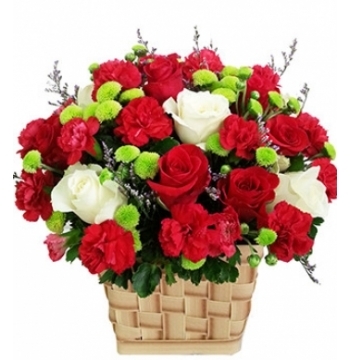 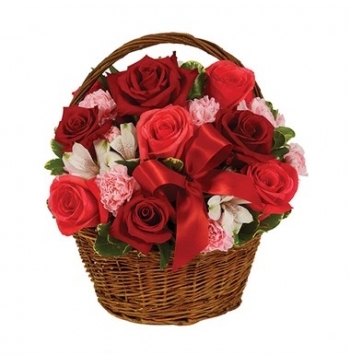 Avail our services and Send Mother's Day Flowers basket Online to manila in philippines. 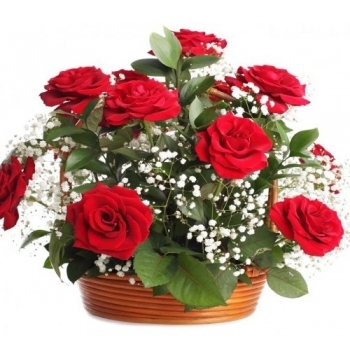 Fill her life with the fragrance of Mother's Day flowers. 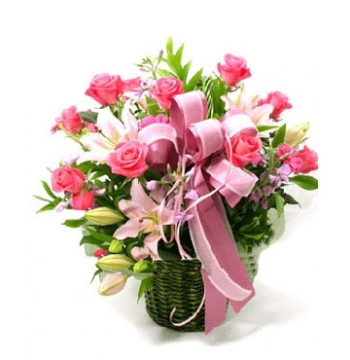 Find the perfect Mother's Day flowers for your mum with delivery available on Mothering Sunday 14th April 2017 Surprise your mum this Mothering Sunday with a beautiful flowers of basket delivered on her special day manila in philippines. 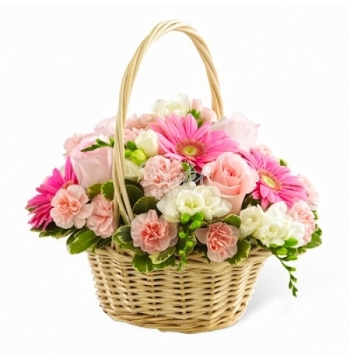 Each of our Mother's Day flower baskets have been specially selected for their soft colours and elegant designs, perfect for Mum!